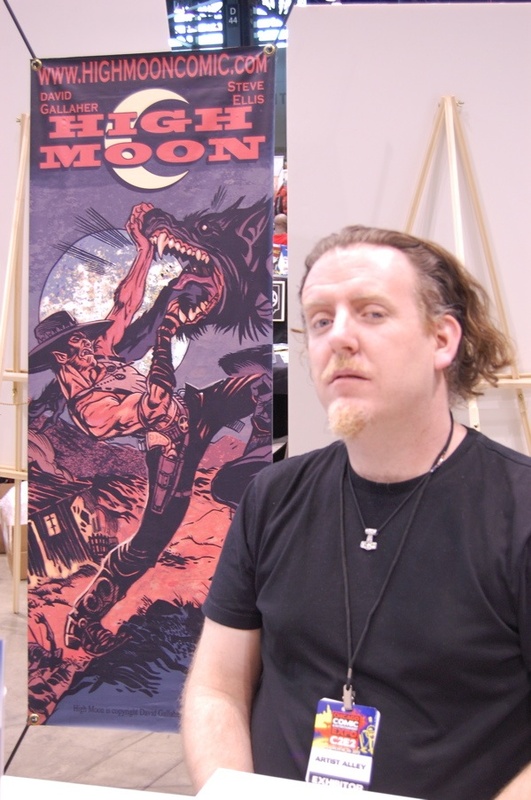 Kleefeld on Comics: Happy Birthday, Steve Ellis! Everybody join me in wishing The Only Living Boy artist, Steve Ellis, many happy returns today! Steve, happy birthday, my man! I'd suggest taking a day off from drawing to relax, but I have the sneaking suspicion that not drawing for a full day would only make you tense. Have a good one, regardless!